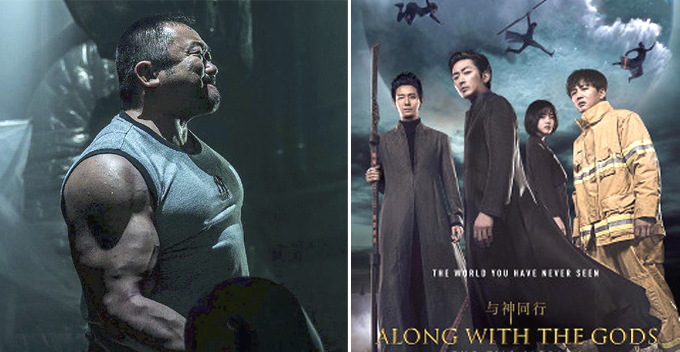 New Movie Featuring Guy from ‘Train-to-Busan’ Got Malaysians Super Excited! 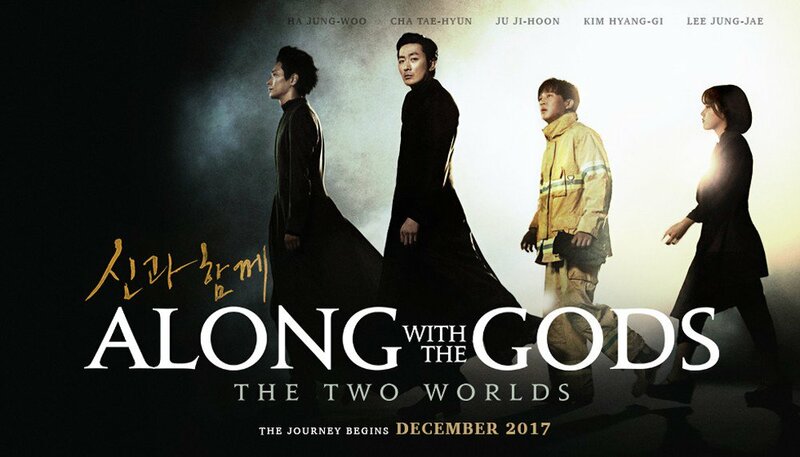 You know it’s a good movie when you can’t stop recommending it to your friends, and ‘Along with the Gods: The Two Worlds’ is one of those good movies. The movie revolves around a deceased firefighter who enters the afterlife as a paragon. Cool right? Well, there’s more! He is accompanied by three guardians who will defend him through the trials in the seven different levels of hell. If he successfully passes through all of them, then only can he be reincarnated. 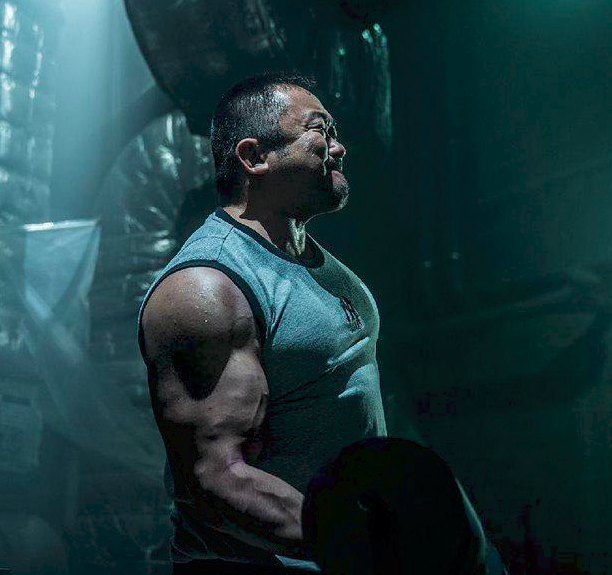 We’ll say no more because nobody likes spoilers, but what we can tell you is – viewers who have watched this movie mostly gave this film a thumbs-up. “At first I was there to see my oppa, but then I realised the movie was so good by itself! Everyone cried in the end including me,” a netizen said. “I laughed and cried so hard in the cinema. Even my boyfriend was quietly sobbing beside me!” another female netizen commented. 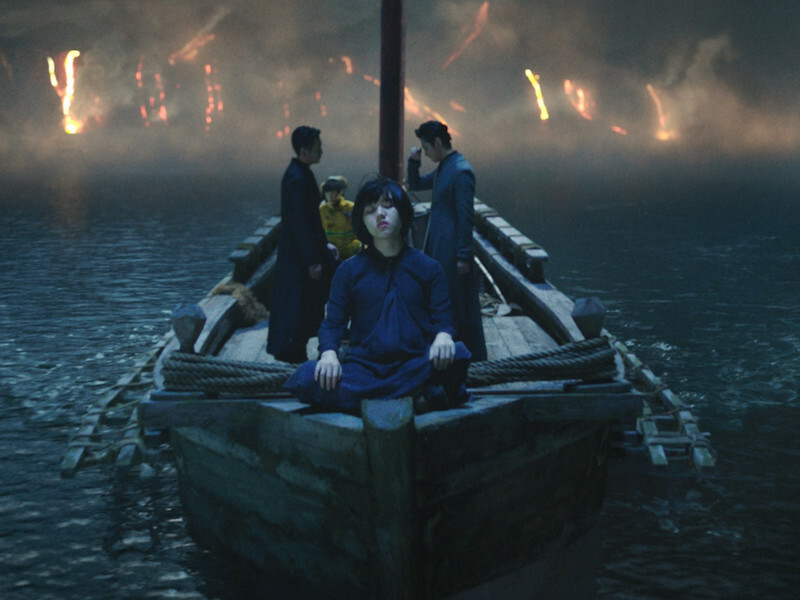 In short, the movie is a masterpiece, and netizens were exhilarated when Ma Dong Seok appeared briefly in the end signifying that he’ll be in the second part of the movie. Yes, he’s the Train-to-Busan guy. The sequel is scheduled to be released in August 2018 and a spokesperson revealed that the editing process has been finalised and the staff are currently focusing on the CG effects. Honestly, we can’t wait for the sequel but this time we’ll be entering the cinema with a box of tissue instead of just a box of popcorn. Have you guys watch the first part? Share with us what you think in the comment section! Also read: ‘Annabelle: Creation’ is So Scary it Caused S. Korean Netizens to Pee Their Pants!